Here at Westminster Eye Care our mission is to serve our community honorably and compassionately through unparalleled eye care. 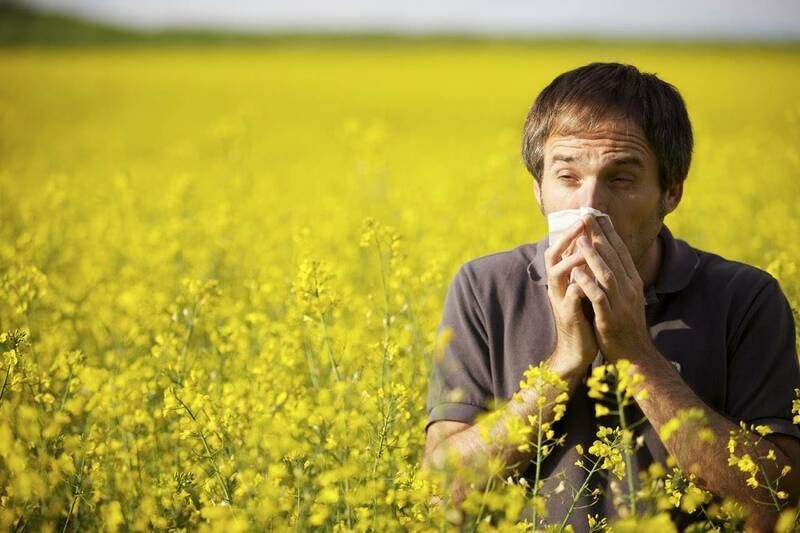 Whether you suffer from seasonal or perennial allergies, click here to learn how we can relieve your symptoms. 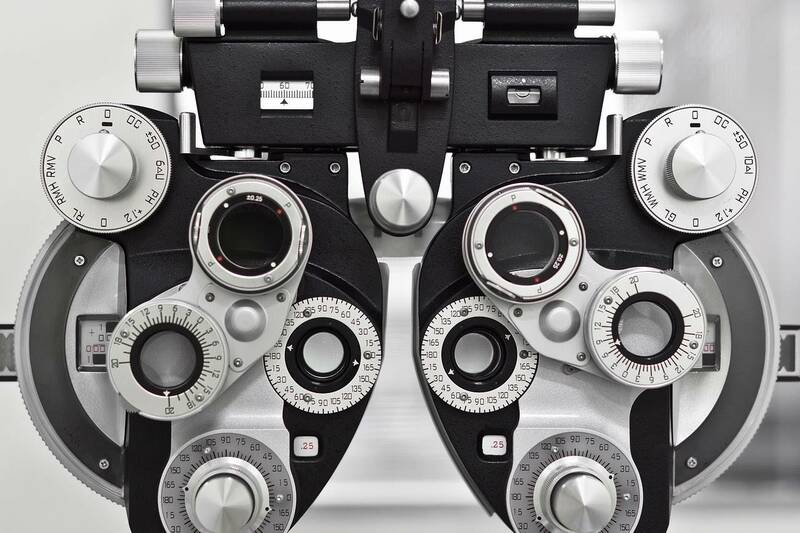 Learn about eye exams, what’s involved in a comprehensive eye exam, and special considerations for kids and contacts. Westminster Eyecare Associates is Rhode Island’s premier eye care practice dedicated to providing the highest level of care to our patients. Our friendly, bilingual staff is available to answer questions and ensure satisfaction with your eye care experience. We pride ourselves in outstanding patient care using the most advanced technology and equipment. Our doctors are experienced in primary care optometry with specialties in contact lenses, pediatrics, geriatrics, and ocular disease.